In this beginner's class, Dee will cover the basics of saxophone to provide you will a solid starting point for learning the instrument. 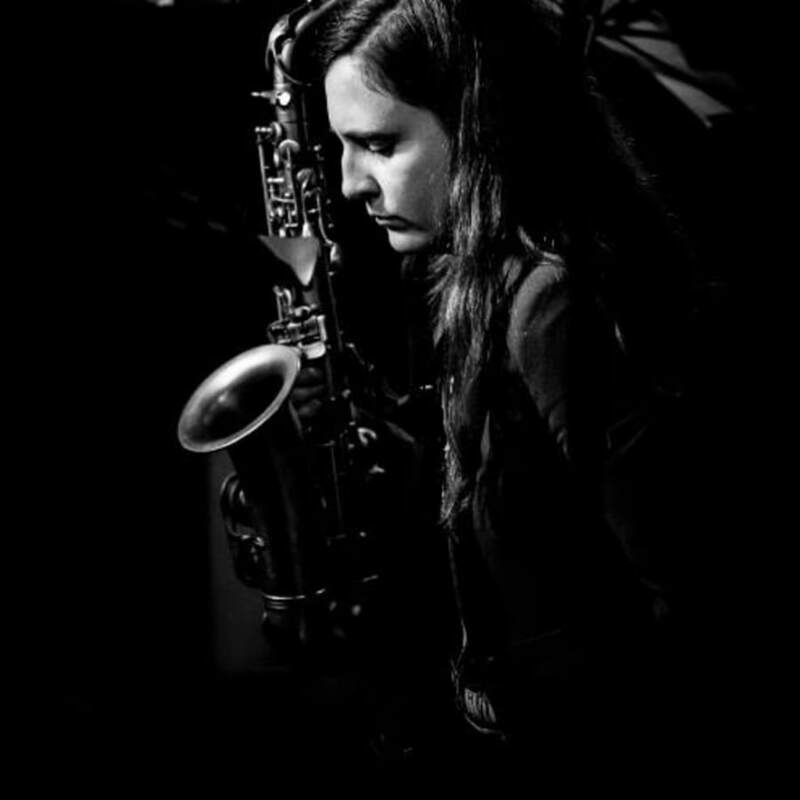 The saxophone is very popular, as it is so versatile and allows the player to really express themselves. 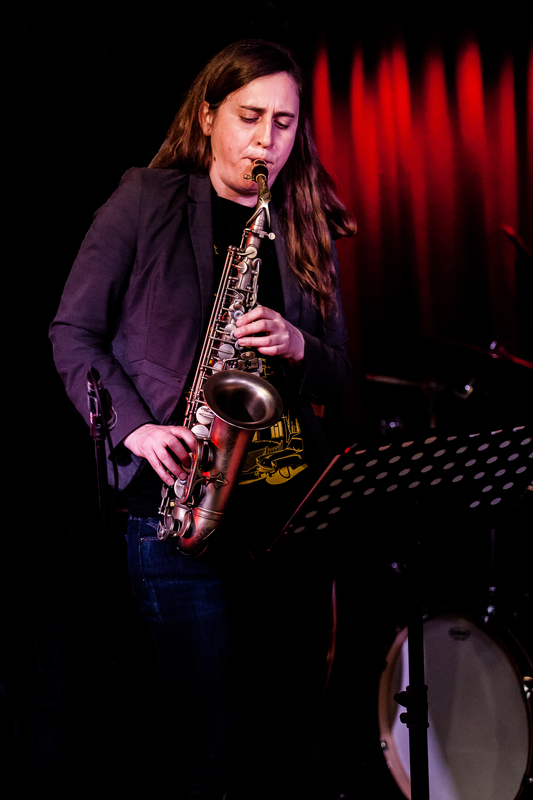 There are so many things to explore in the world of the saxophone, and with Dee's student-centred approach, she can tailor your learning to suit your schedule, preferences and ambitions. 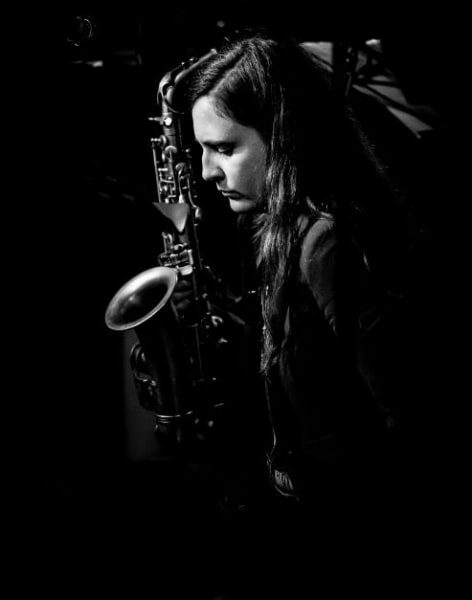 Some of her students have very clear goals, such as wanting to join a band, learn how to read music, get proficient at jazz improvisation or learn their favourite tune. Others might just be curious about playing the saxophone and want to give it a go. Whatever you want to do, Dee can support you and make it an uplifting and positive experience! Getting a nice sound One of the most important things is to learn to develop a great sound on the instrument. This makes practising and playing more fun! You will be taught about breathing from the diaphragm to keep a steady flow of air through the instrument. Playing long notes is the only way to develop a warm, rich tone. We will do this as a warm up at the beginning of every lesson. Learning a tune by ear Lots of people who are attracted to playing the saxophone want to learn how to play their favourite tune, or play a solo they have heard. We can do that! Learning music aurally is an important skill. By using a software app, we can slow down and loop sections of any piece of music you want to learn and so you can quickly start playing it yourself. Reading This is a great skill to have, and we will spend a portion of the lesson learning to read simple melodies. Improvisation Dee considers this to be the most enjoyable part of playing saxophone. Some people think that it’s really hard to improvise, but it is a fundamental part of learning, whatever your level. With a few scales under your belt, we can incorporate simple improvising over backing tracks into the lesson. In a safe environment, you will be surprised how freeing it is to be able to make up melodies on the spot.